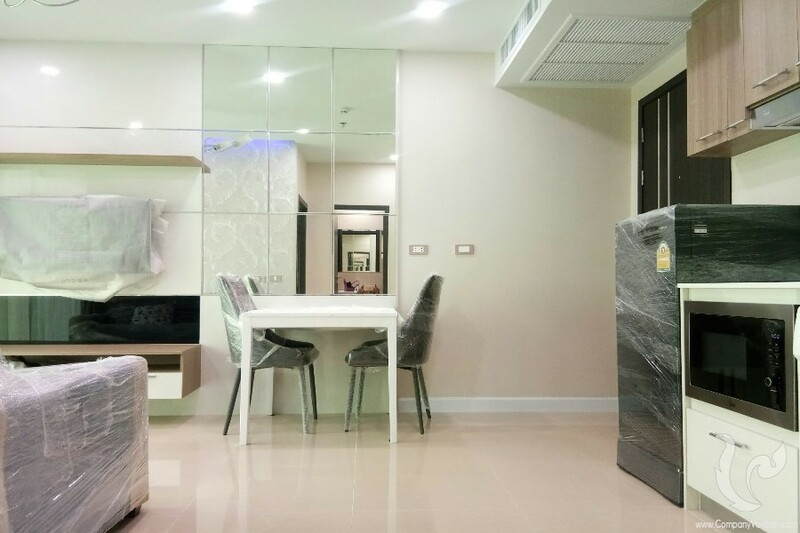 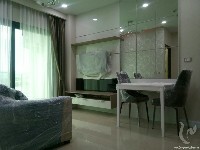 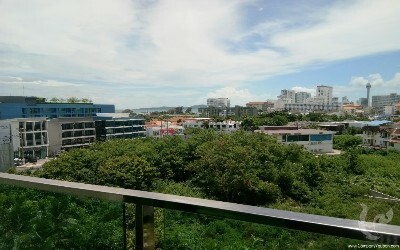 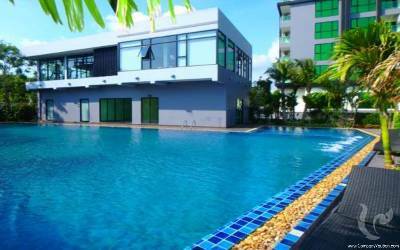 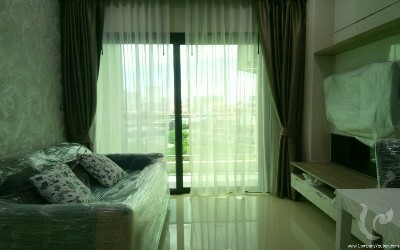 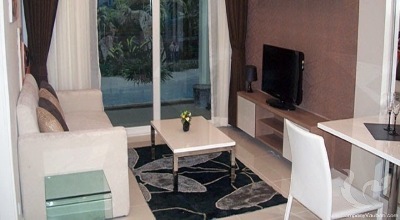 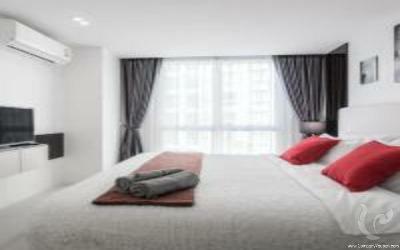 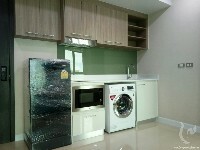 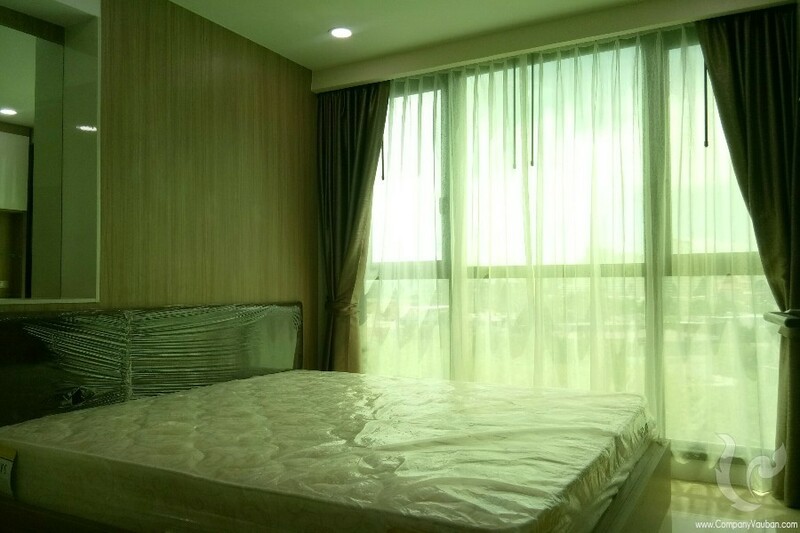 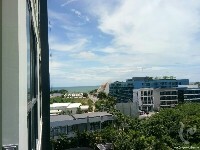 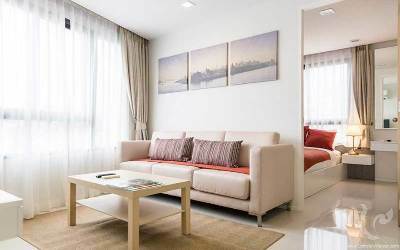 Beautiful one bedroom apartment for sale in Jomtien. 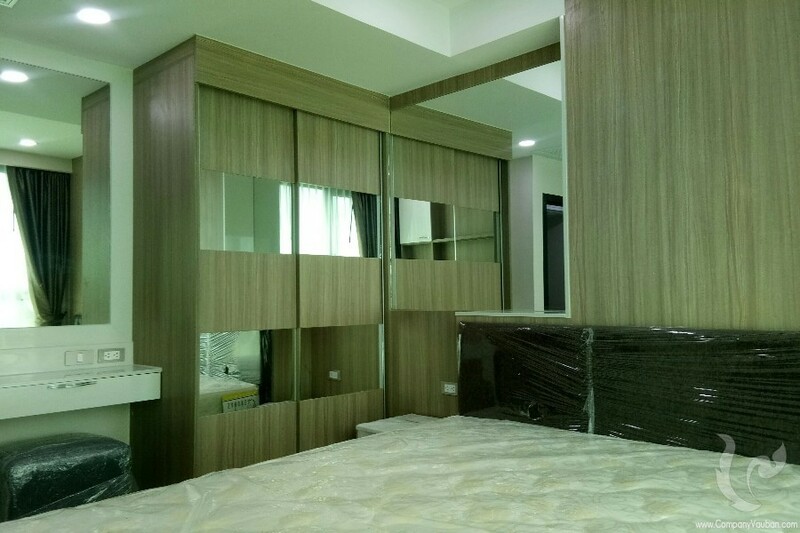 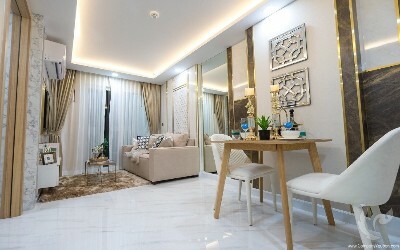 Located in a high rise building, this 34.80 sqm fully furnished apartment is composed by a well designed living room with all the needed equipment (sofa, TV, table, chairs, fully equipped kitchen, etc.) 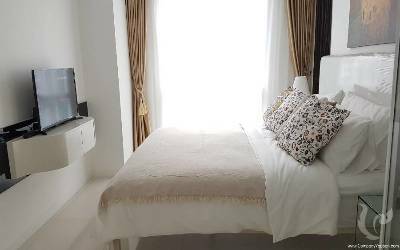 and large windows opening on a nice balcony, a beautiful and separated bedroom also fully furnished (bed, TV, cupboard, etc.) 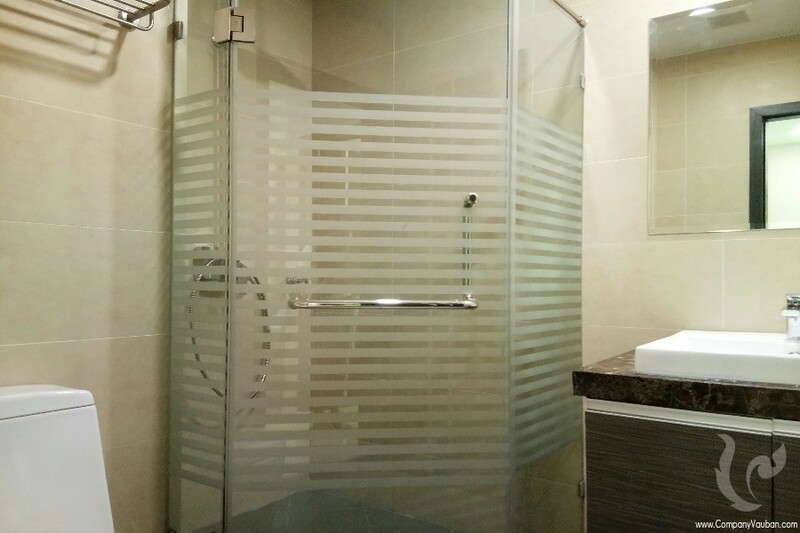 and a bathroom. Wonderful Condominium just 300 meters from the oceanâs edge Dusit Grand Condo view condominium features a location just 300 meters from the ocean’s edge on Jomtien Sai 2 Road, It has a panoramic sea views, swimming pool, sky lounge, fitness center, steam and sauna, coffee shop and restaurant. 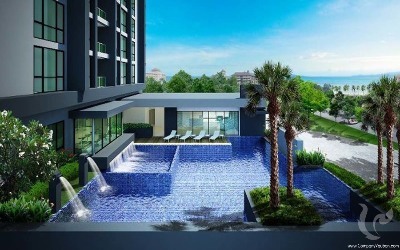 EIA approval has been granted. 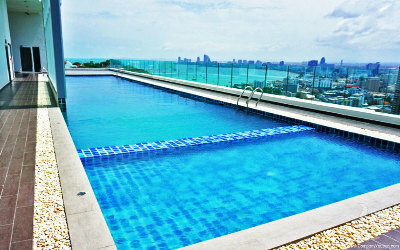 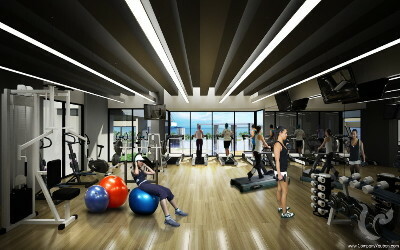 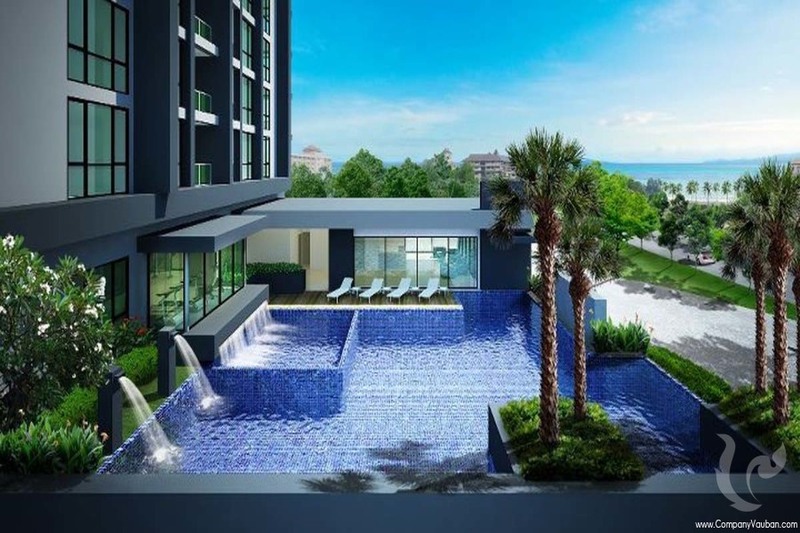 With the beach and downtown Pattaya just minutes away, our residents will enjoy the best of both worlds. 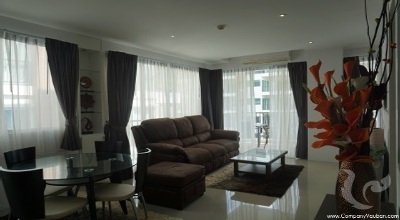 Experience extraordinary value with fully furnished spacious units nestled among a complete array of amenities. 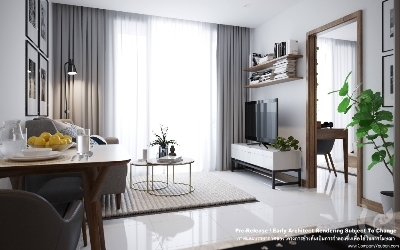 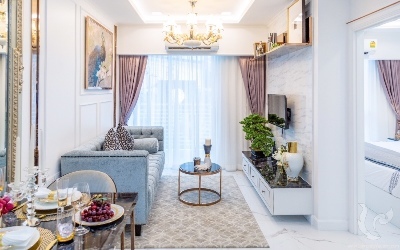 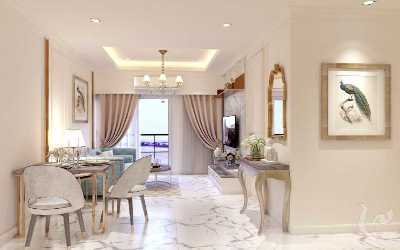 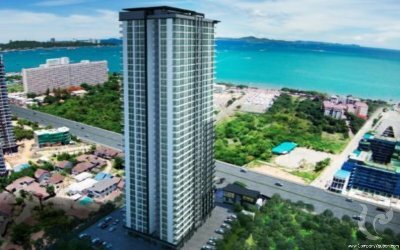 All units are fully furnished and residents will enjoy life in a central location with nearby road access to the ocean and downtown Pattaya. 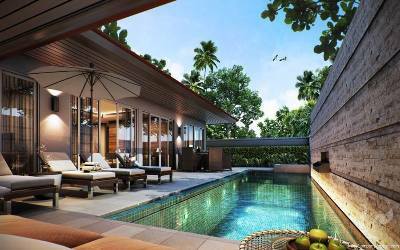 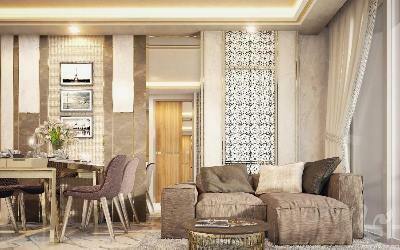 Find your Happiness and Home with us at any of the fine Dusit Groups Company communities. 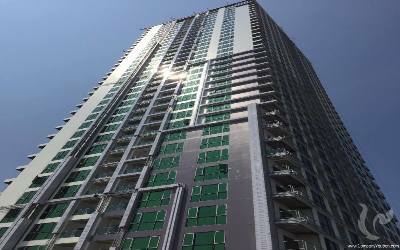 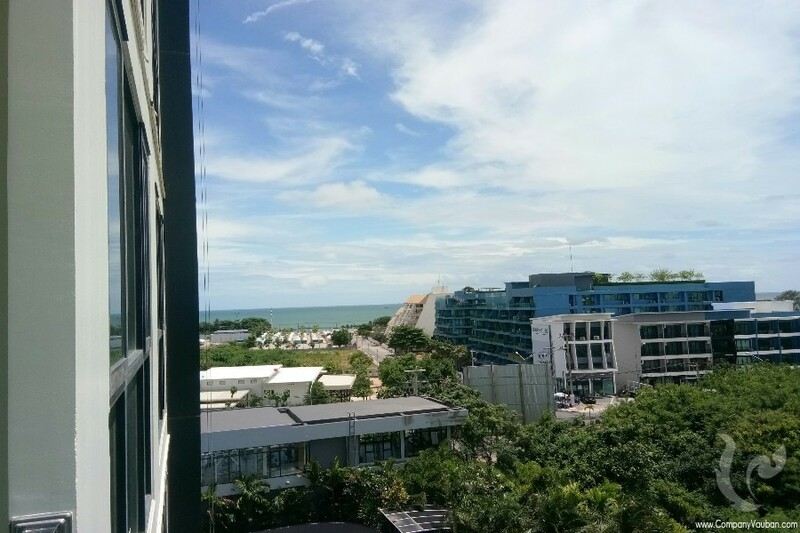 Location = End of Jomtien Beach, Si Najomtien 7, Pattaya City 1 Building on 7.000 Sq.m area with 36 floors Unit Types Type A : 34.80 sq.m. 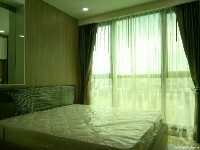 Type B : 44.00 sq.m. Type C : 52.60 sq.m. 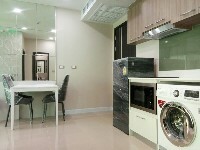 Type D : 200.70 sq.m. Type E : 156.50 sq.m. Facilities include: - Outdoor ground level swimming pool, Jacuzzi - Fully Equipped fitness center - Steam bath & Sauna room - Table Tennis - Rooftop seaview sky lounge - Car parking - Secured Wi-Fi internet access - Children’s playground - Coffee shop - Restaurant - Laundry Service Begin and end each day with a view that very few ever get to experience, the perfect first and lasting impression, a living dream.